BMW says that it will have a total of 25 electrified vehicles in its lineup by 2025. At the IAA Cars, there will not be only the concept of an electrified MINI, but also a yet unknown BMW i Concept. 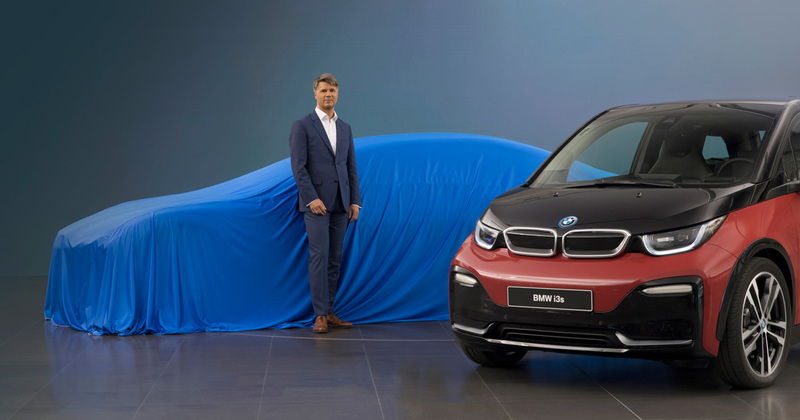 During a behind-closed-doors event for journalists in Munich today, BMW CEO Harald Krüger announced that BMW will have a total of 25 electrified vehicles in its lineup by 2025, with a full dozen of those being full-electric cars. This includes not only pure BMW cars, but also Rolls-Royce as well as MINI and even BMW M.
Also, Krüger made a statement, what the “very exciting surprise” for 2017 IAA Cars in Frankfurt will be. We will be increasing the share of electrified models across all brands and model series. And, yes, that also includes the Rolls-Royce brand and BMW M vehicles. Furthermore, we are currently gearing all BMW Group plants towards e-mobility. In the future, we will be able to equip all our models with every drive train. Two flexible vehicle architectures and a flexible production network will allow us to respond quickly and efficiently. Let me make one thing very clear: In e-mobility, the BMW Group will also be the leading provider in the premium segment. By 2025, we will offer 25 electrified vehicles – 12 will be fully-electric. At the IAA, you will see the concept vehicle for the first series electric MINI, for release in 2019. As we have announced, we will be introducing the first BMW core model – the X3 – as a BEV in 2020. Going forward, all fully-electric BMWs will belong to BMW i. This also applies to the X3. We have also announced the BMW iNEXT – our next innovation spearhead – for 2021. At this year’s IAA, we will unveil another significant milestone in our roadmap for e-mobility. 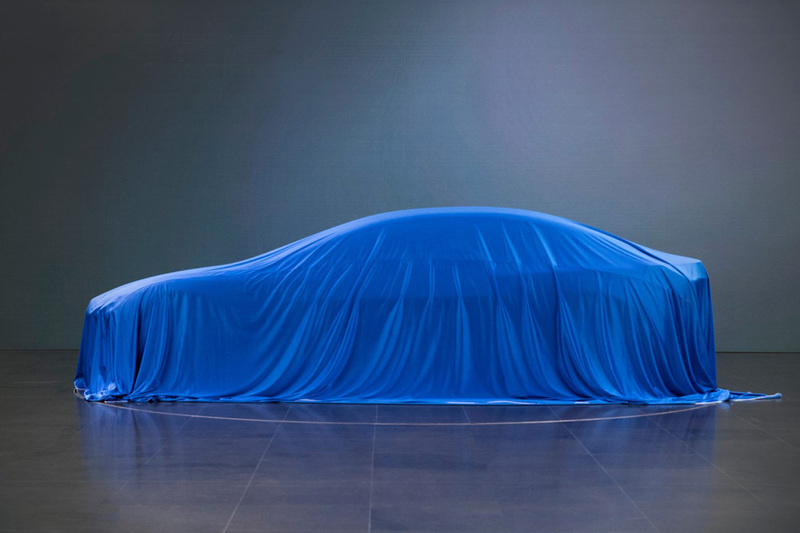 It is a vision of how we imagine a four-door, fully-electric vehicle between the i3 and i8. It is a vision we want to realize in the foreseeable future. And a further step in our commitment to sustainable mobility. 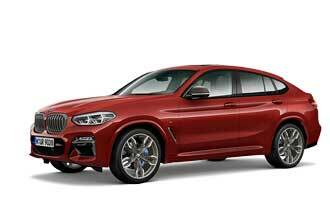 The press conference of BMW at the IAA Cars will take place 12th September, 8:30 AM CEST.